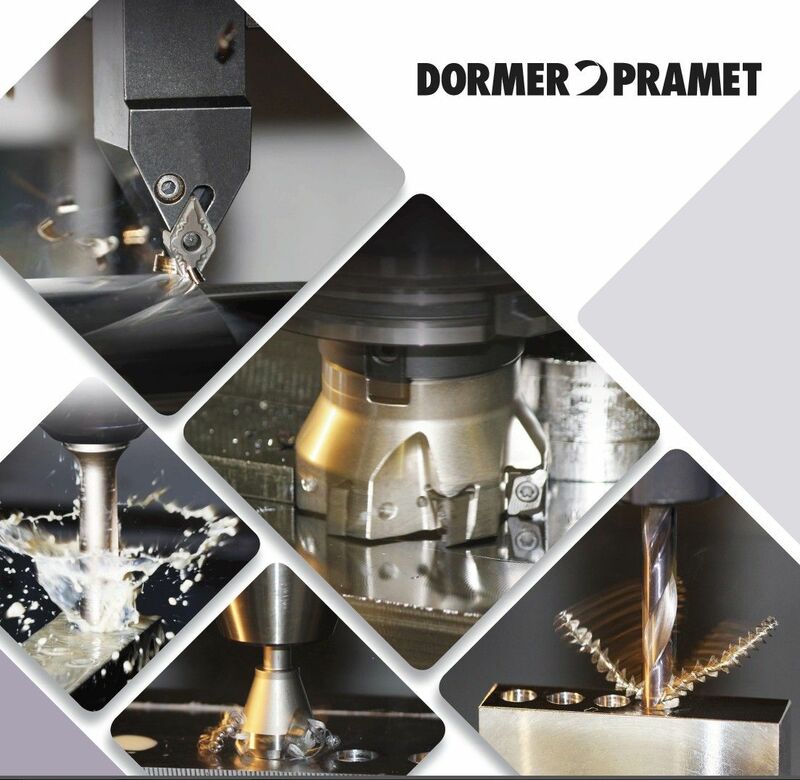 In cooperation with the experienced DORMER PRAMET company, which is specialised in accessories, we develop sophisticated solutions for the technology, that is required to perfectly meet the challenges of yor production. For a sophisticated solution, we help you to choose the appropriate machine and draw up a technology draft, i.e. perfect workpiece clamping, appropriate tools, the definition of the cutting conditions, a time study and for CNC machines the creation and the adaptation of the technological program. The result of concluding a contract is the delivery of the machine and the technology including the tool equipment – ready for operation and on favourable terms. Please, feel free to contact us for further details.